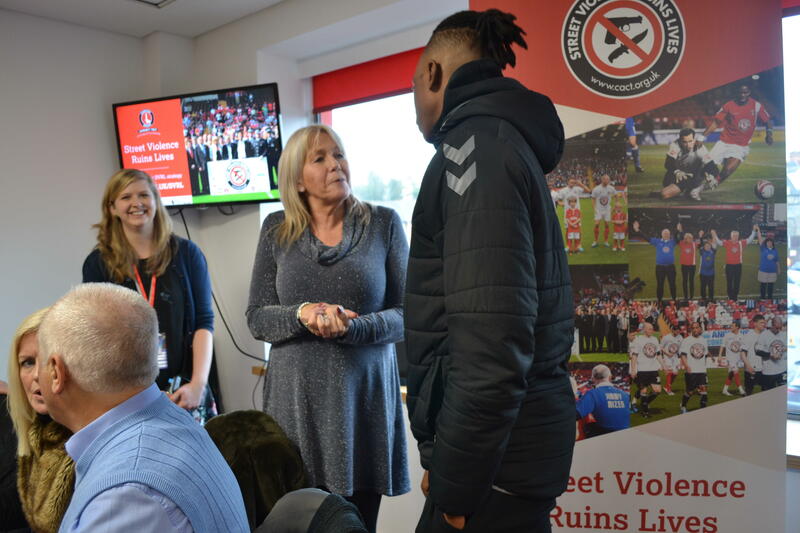 London’s Deputy Mayor for Policing and Crime Sophie Linden spoke as Charlton Athletic Community Trust re-launched its Street Violence Ruins Lives (SVRL) campaign at Charlton Athletic’s fixture against Accrington Stanley on Saturday 19 January. 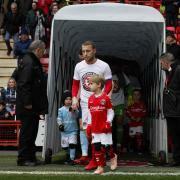 Young people were able to take advantage of the club’s Kids for a Quid ticket offer to watch Charlton win 1-0. “Soon after Rob’s death, CACT got in contact with us and said they wanted to do something about the violence that was erupting in 2008. So we got together and started working together. I set up the Rob Knox Foundation, and we’ve worked together now for nearly 11 years. “With the amount of funding they’ve now got, I’m so excited for the future”. “The programmes that we run already reach out to young people every day, every week. 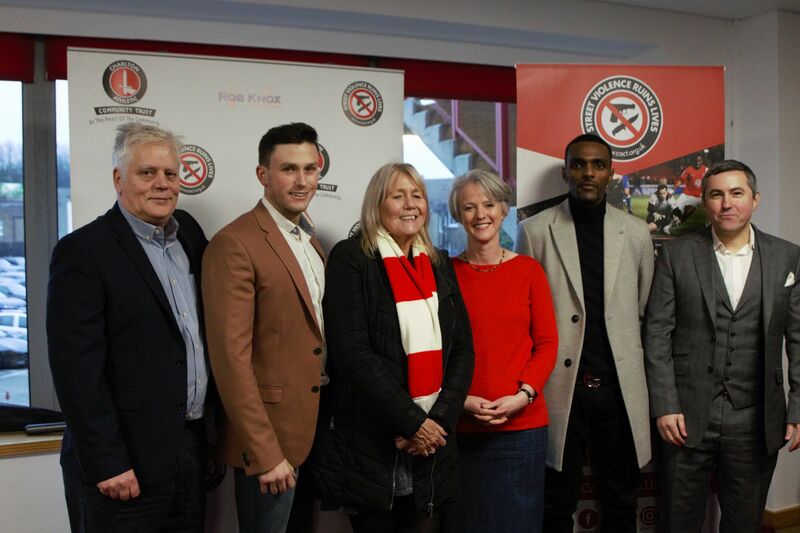 Charlton midfielder Joe Aribo and Club Secretary Chris Parkes signed the pledge card. 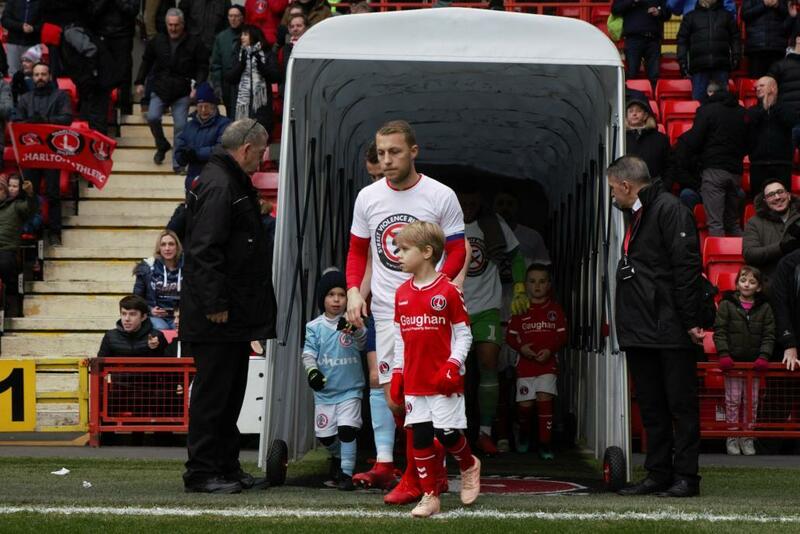 Other Charlton players have also got behind the campaign, with midfielder Mark Marshall leading a seminar for young people and sharing his views about the importance of positive role models. 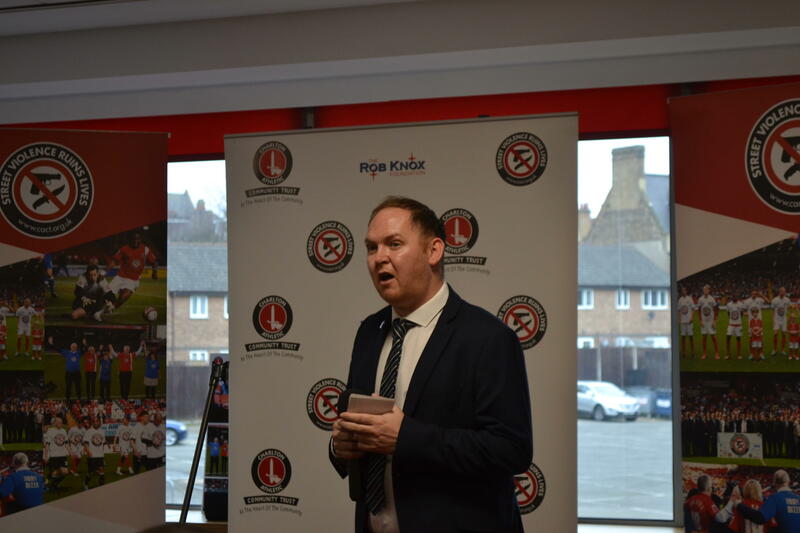 “The council is deeply concerned about knife crime. The campaign is one of the many partnerships we are supporting to tackle the spread of violence.